We buy equipment from all over the United States and Canada. So give us a call with what equipment you are looking for we have sources of used equipment all over the USA and Canada. 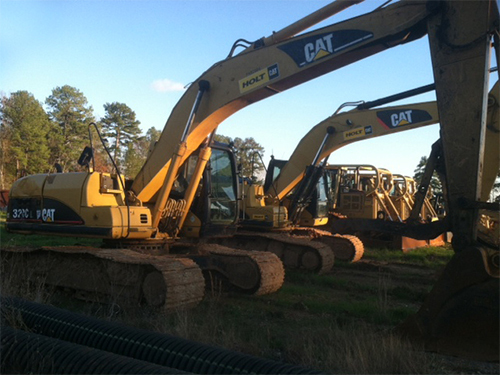 We also have inventory of used and refurbished equipment that is ready to be delivered to your job site or plant. We sell more than just excavators but it is an example of some of the types of heavy equipment that you are able to buy from us. We actively work with construction companies, municipalities, developers, and other who regularly upgrade of sale off their surplus equipment so we can have equipment on-site to sale or a database of equipment we can acquire on an as-needed basis. Tell us what you want to buy and well find it if we don’t already have it in inventory. When you run or operate a road construction company you always seem to need more equipment to get the job done on schedule. 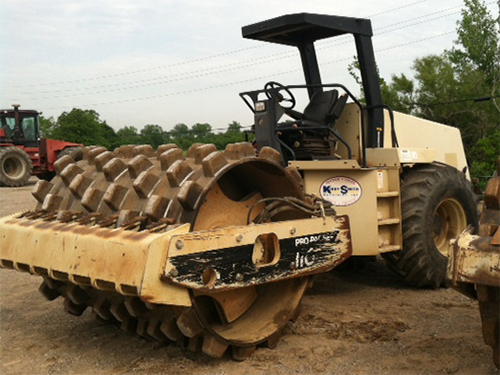 We buy and have ready for sale road construction equipment from all over the USA and Canada. So, if you need a few dump trucks, water truck, grader, wheel loader, drum compactor, and excavator it’s likely we can help you. 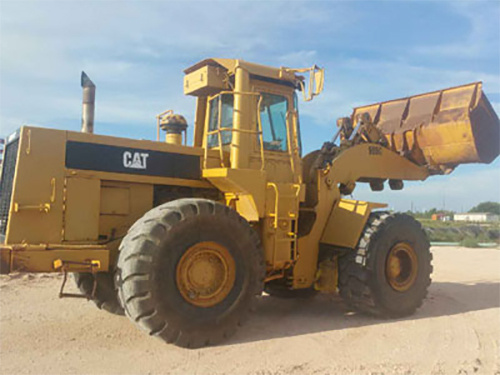 We have heavy equipment in stock around the country and also have partners that we regularly buy from who may have the specific equipment you need. When you need to move large amounts of dirt of rock you need heavy large capacity front end loaders, and haulers. We purchase earth moving equipment from construction companies in Canada and The USA. Please use the phone number above to contact us to discuss our abilities to deliver the equipment for your next project or as primary gear for years to come. We look forward to talking with you about all of your heavy earth moving equipment.